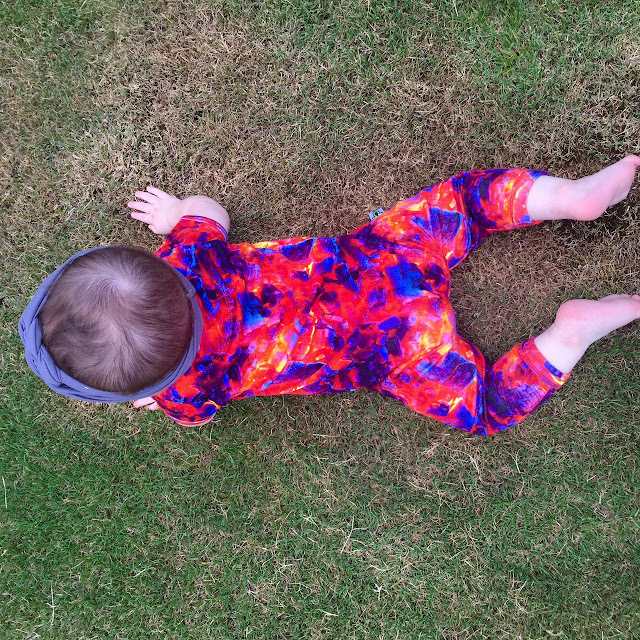 I have shared my love for organic baby and toddler clothing many times here. Often, organic clothing tends to come in neutral colors and let's be honest it's not always the softest. 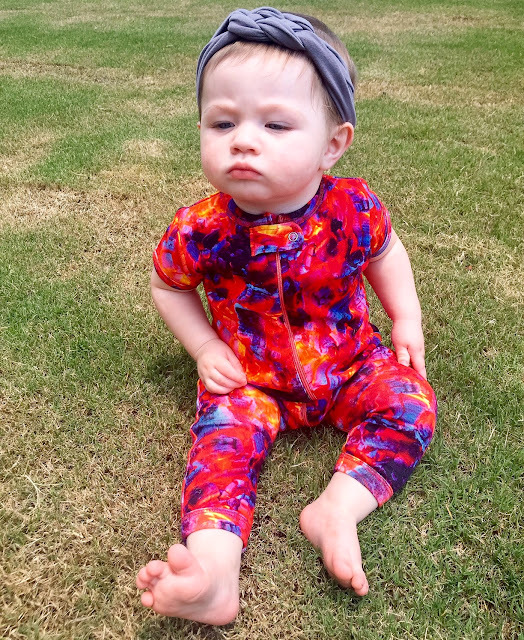 When I was introduced to Inchworm Alley by RVDesigns, I was not only blown away by the vibrant colors and the unique designs and patterns of their "cocoons" I was also amazed by how soft Lucia's romper was. 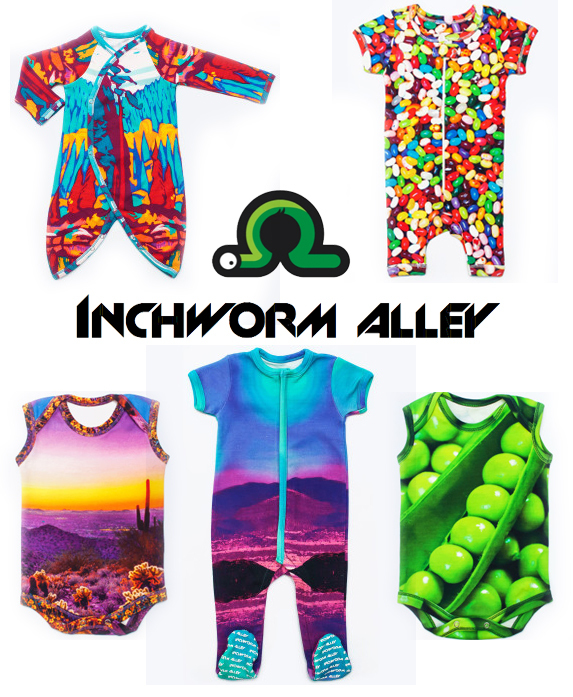 Inchworm Alley is brand of digitally printed baby onesies and rompers that are ethically produced and made using ultra-soft 100% Organic Cotton. Their goal is to create outrageously stylish baby wear that’s also highly functional - a combination parents, like ourselves, adore. This means more full-body zips, fewer strategic snaps for quick and speedy changes, as well as totally gender-neutral, graphically bold prints to embrace every little human (sizing ranges from 0-12 months). The awesome team over at Inchworm Alley is offering a 20% off discount on all orders to Hello Jack readers. Simply enter "inchwormxjack" during check out.